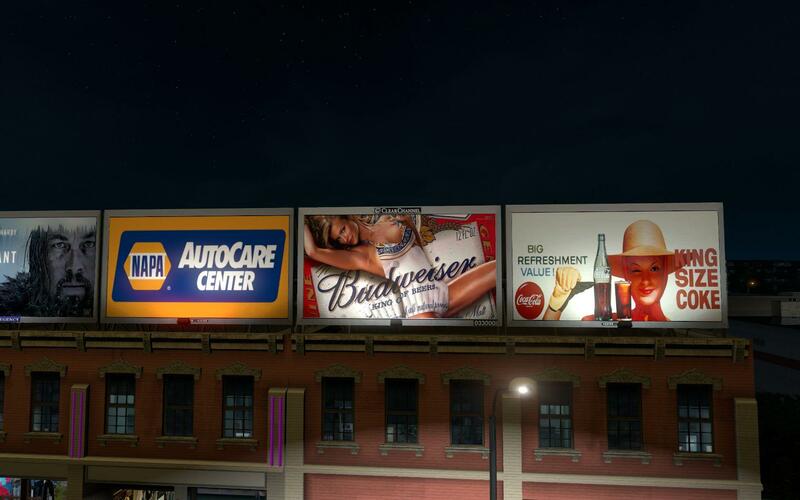 This is a Billboards replacement mod. 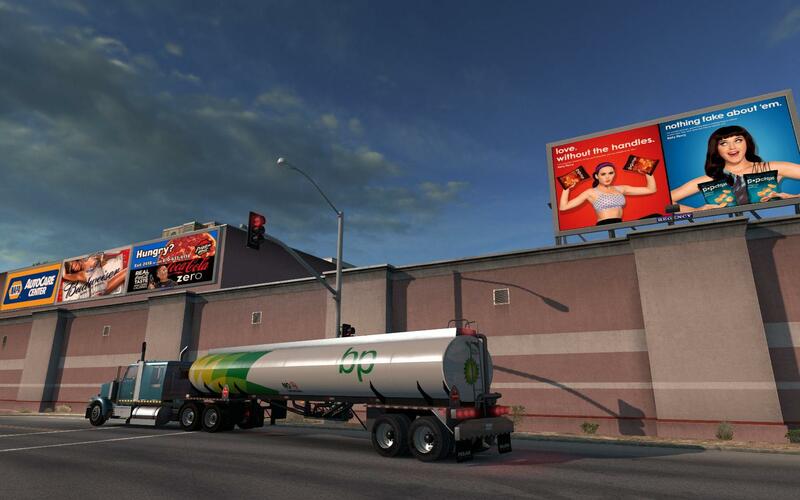 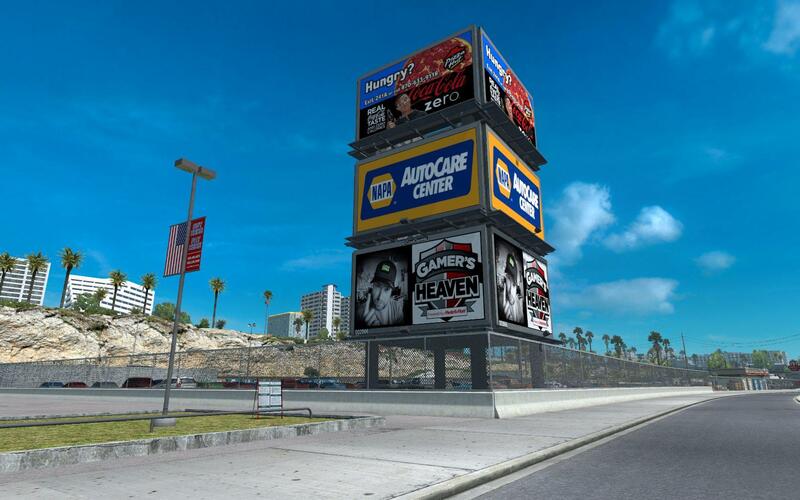 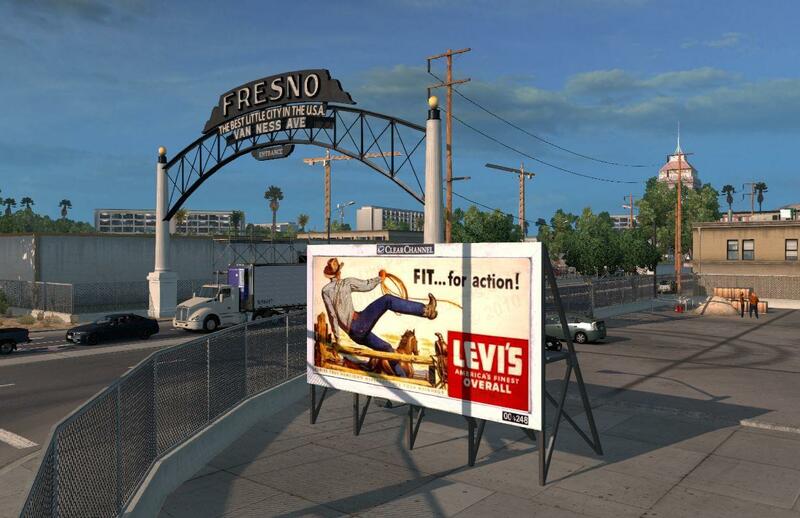 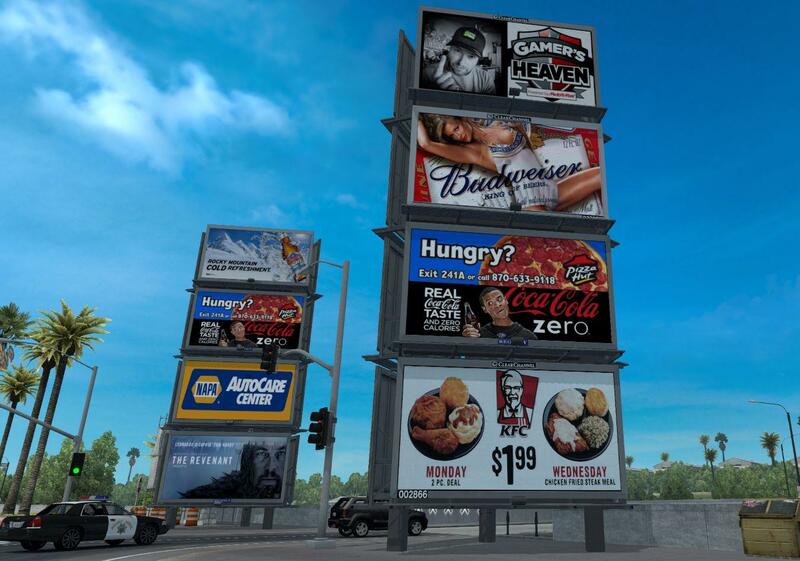 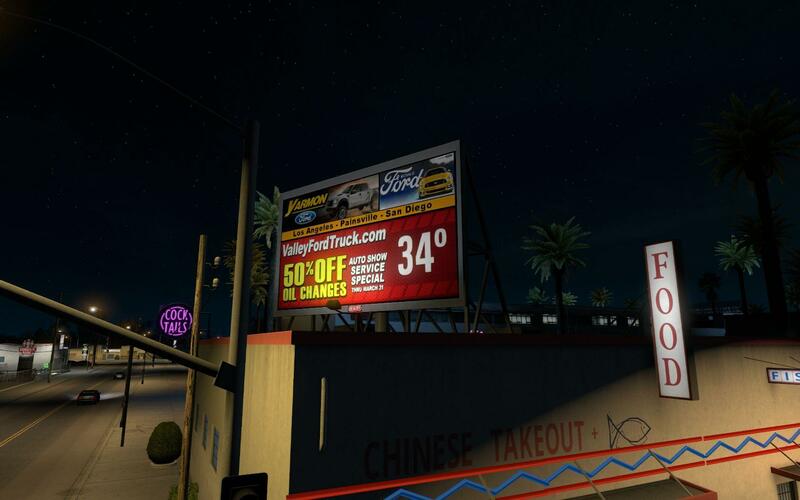 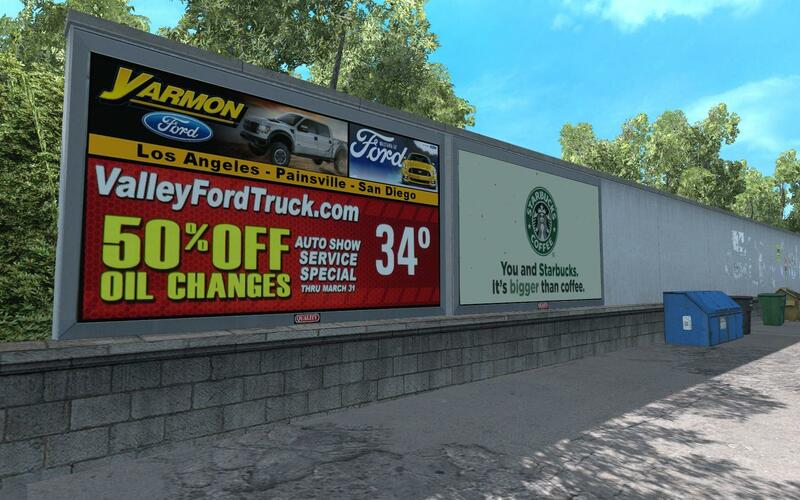 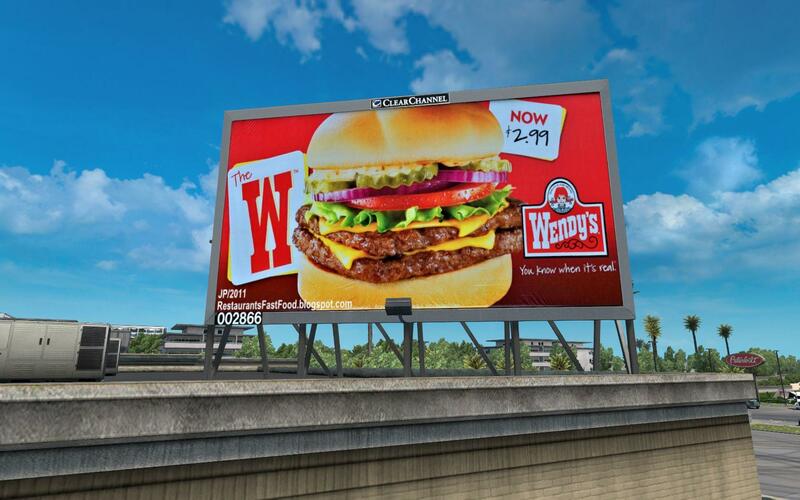 the usa_billboards.scs into: documents/american truck simulator/mod location. 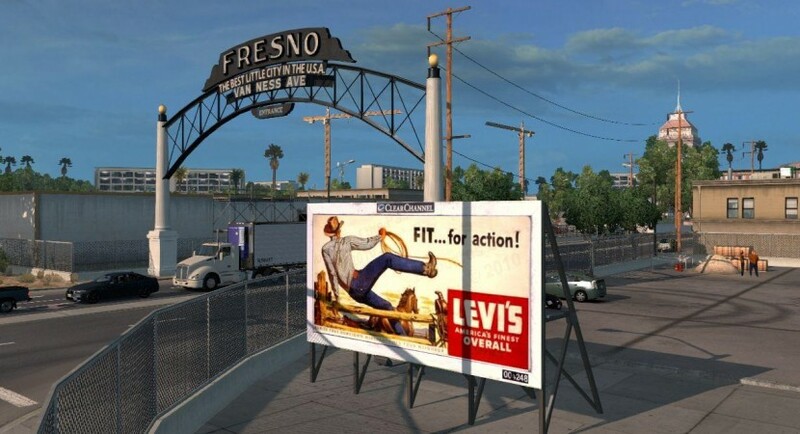 You know how to activate ingame..